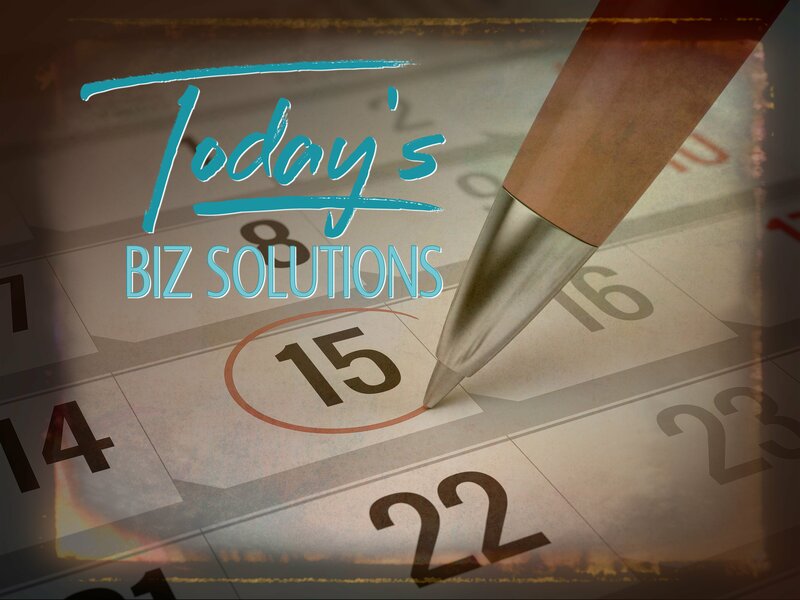 TODAY is the day to begin solving problems in your business. It is the time to take your business to the next level. Begin TODAY to reach toward your dream. Your potential success is why we exist. Your dream is what we will help you achieve.